Home / bollywood / Ind Vs Ire - ICC World Cup - Will India Win ?? Ind Vs Ire - ICC World Cup - Will India Win ?? We are really excited for the match. Your intentions are right, to make India win, but buddy you that you are "Bad Luck" for teams are whichever Jersey you wore, Team Lost. 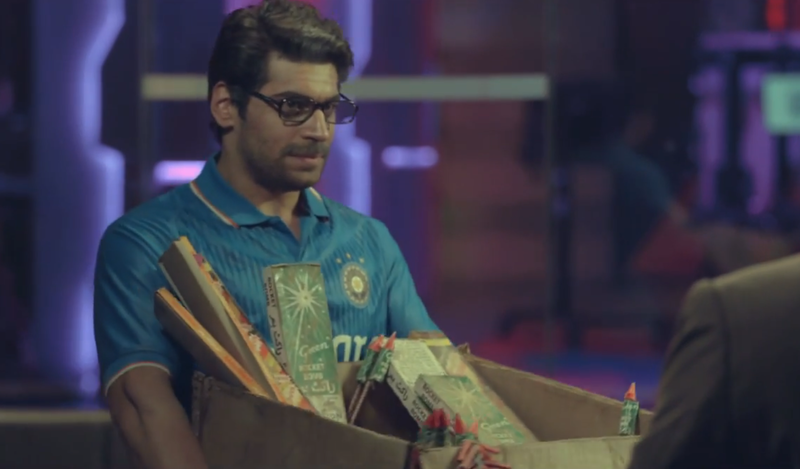 Now you are wearing Indian Jersey, cause if India wins Ind vs Ire, Pakistan will enter quarterfinal.